Vintage Holiday Collection - Live.Beauty.Full. Festive skincare gift sets that will have you glowing through the holidays. From sunrise to well after sunset, there is plenty of hubbub happening during the holiday season. To make sure you’re at your merriest, you’ll want your complexion looking radiant and hydrated and Pevonia has got you covered. Introducing the 2018 Vintage Holiday Collection – a treasured array of award-winning bestsellers selected for performance excellence. Take a look at what we have in store for you! Caviar Crown Jewels – Myoxy-Caviar Gift Set – a gift fit for royalty! Indulge in ultimate rejuvenation for total skin renewal! These Timeless treasures lavish the skin with some of nature’s finest phytoextracts and pure caviar to deeply nourish and counteract mature signs of aging. 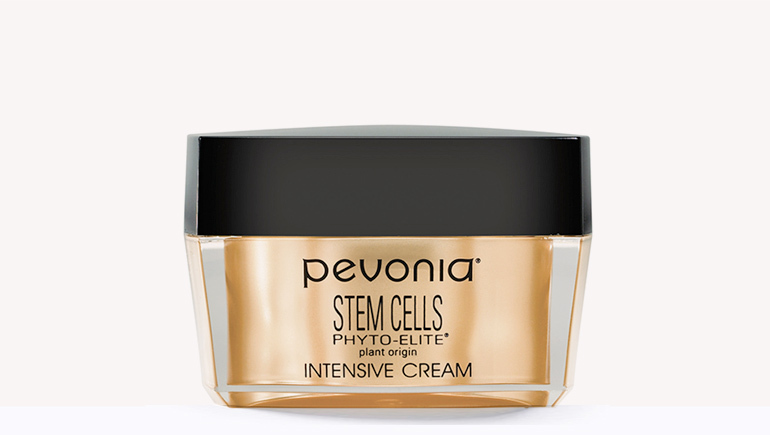 Golden Goddess – Stem Cells Phyto-Elite Gift Set – Unearth your most divinely youthful skin! Infused with a revolutionary blend of argan and comfrey stem cells and supercharged de-agers, your restored complexion will have everyone asking for your skincare secret! Restored Treasures – Rapid-Restore Neck & Chest Gift Set – Unlock the legacy of treasured skin! This targeted 2-in-1 cream and serum duo infuses your decollete with a powerful blend of de-aging marine collagen and lifting marine elastin to restore your youthful luster. Everlasting Dreams – Hand & Foot Gift Set – Delight in dreams of cherished relaxation! Holiday stress will be a thought of the past with this tension-relieving trio. Treat your hands, feet, and senses to an aroma-therapeutic escape leaving your skin nourished and your entire being de-stressed. Glorious Aglow – Bright Skin Mask Gift Set – Unearth your skin’s classic beauty and be radiant! Crafted with green apple, red clover, and shea butter, this dynamic brightening, and hydrating mask balances and controls shine for a healthy glow and picture-perfect complexion. Purely Alluring – Pure Skin Mask Gift Set – Unleash your inner Hollywood Starlet! A bewitching blend of micronized charcoal, shea butter, and grapefruit will leave your skin detoxified and mattified for a purely porcelain look. Ageless Secrets – Ageless Skin Mask Gift Set – Unleash your inner Hollywood Starlet! A bewitching blend of micronized charcoal, shea butter, and grapefruit will leave your skin detoxified and mattified for a purely porcelain look. Ravishing Radiance – Radiance Mask Gift Set – Un-mask stunning skin! Experience the latest multi-masking trend with Pevonia’s New Radiance Mask Collection featuring micro-emulsified technology for deepest absorption and optimum de-aging, purifying, and brightening benefits! Beguiling Brilliance – Lumafirm® – Lift & Glow Gift Set – Rekindle lustrous skin! 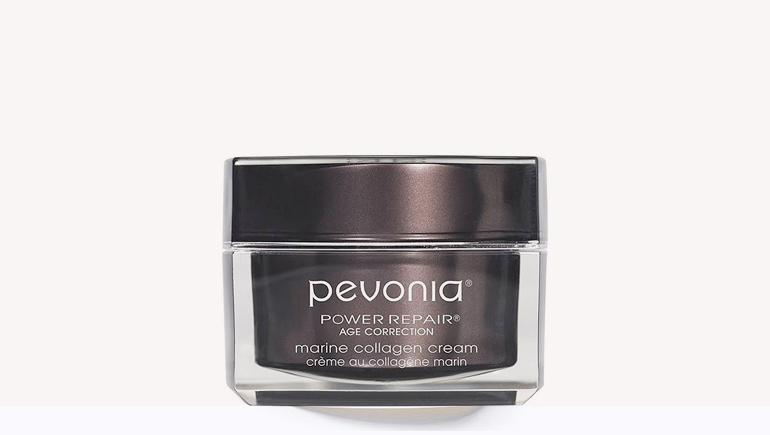 Powerfully repairing peptides and extraordinary lightening and brightening actives combine to release immediate results for a redefined and luminous facial contour. Glamorous Glitz – Renew & Restore Gift Set – Are you ready for your close-up? Never miss a moment to shine with this collection of the latest innovations. 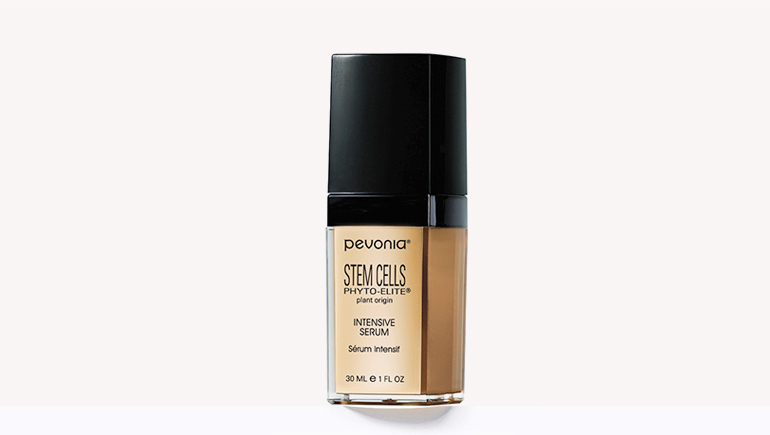 Brighten, conceal, and de-age with Pevonia’s all-natural formulations, your beauty must-haves for staying flawlessly fabulous. Dashingly Handsome – Skincare for Him Gift Set – Explore the soft side of rugged! Experience the ultra-hydrating power of this non-irritating cleansing and shaving set precisely formulated for men giving you the bold-bearded look you desire. Perfectly Polished – Micro-Pores™ Gift Set – Reveal a brilliantly matte complexion! Groundbreaking bio-actives and probiotic peptides work hand in hand with the skin’s natural functions to reduce the appearance of pores, even skin tone, and deeply hydrate for flawlessly perfect skin. Endless Beauty – Power Repair® Collagen Gift Set – Correct and protect the key to immeasurable beauty… your skin! This de-aging collection of best-sellers features a powerful blend of marine collagen. 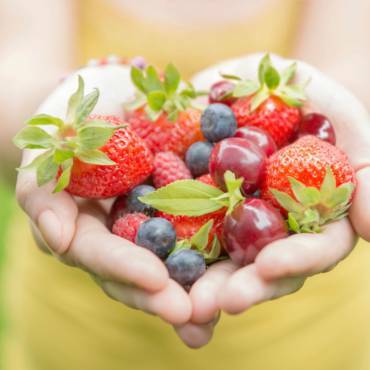 It works to replenish nutrients in the skin while softening lines and wrinkles. Regal Refinement – Micro-Retinol® Gift Set – Peel and recapture skin-opulence! A powerhouse blend of vitamin C & E provides the ultimate solution to even and smooth your skin’s texture. 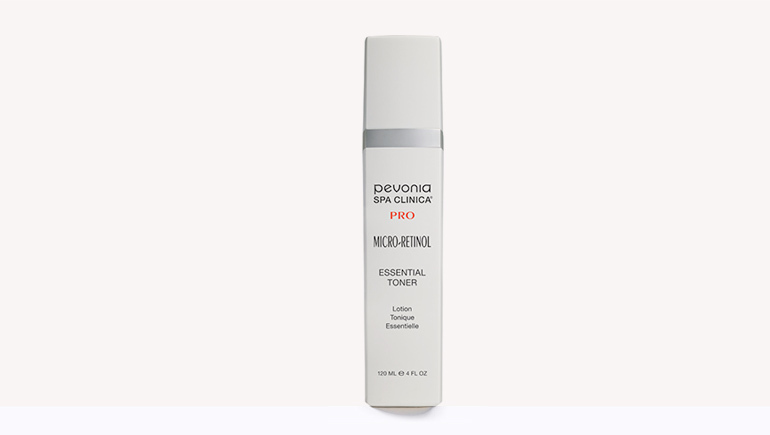 Diminish visible age spots and sun damage for a dramatically refined complexion. All of these sets are packaged in a stunning keepsake vintage case with lock and key.